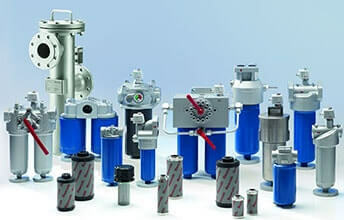 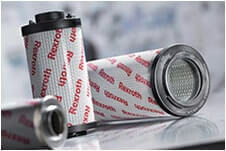 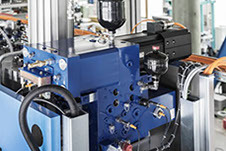 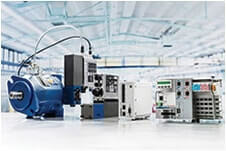 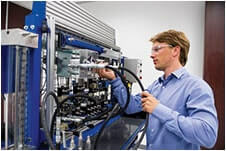 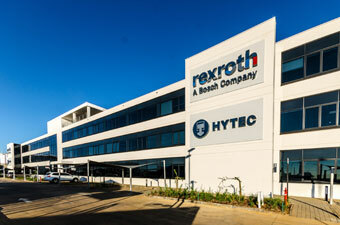 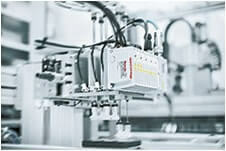 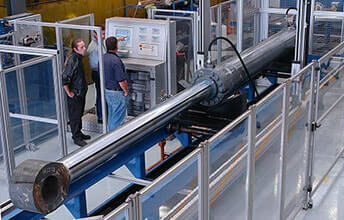 Air Preparation Equipment from Bosch Rexroth features regulators, filters and lubricators that ensure optimum compressed air preparation for any pneumatic system. 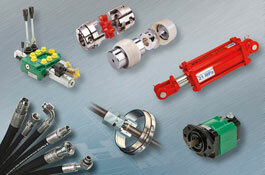 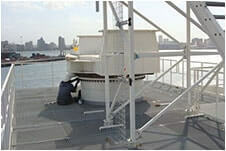 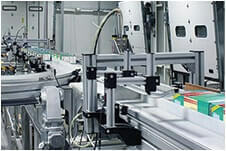 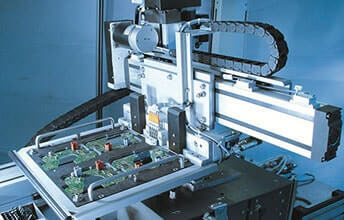 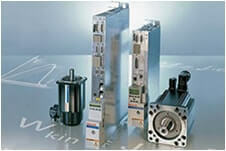 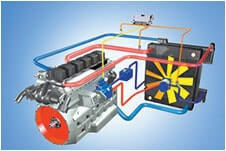 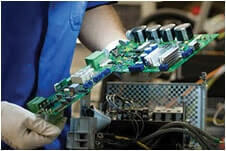 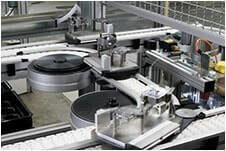 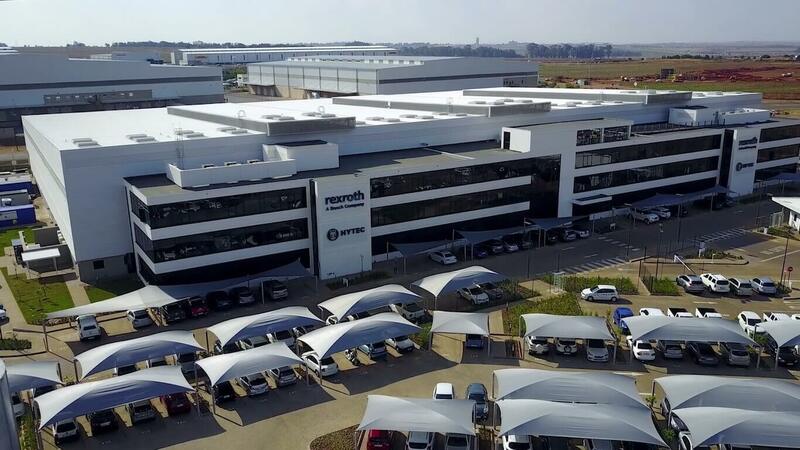 Tectra Automation stocks and supplies MH1 maintenance units and components from the Aventics MH1 series. 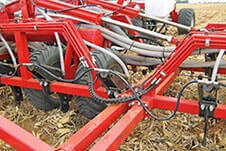 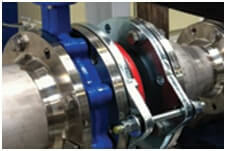 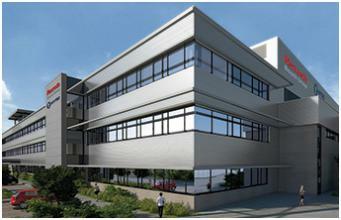 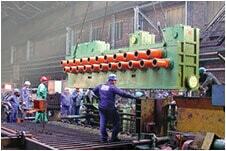 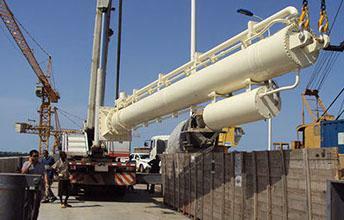 Their design and component composition make it ideal for use in heavy industry. 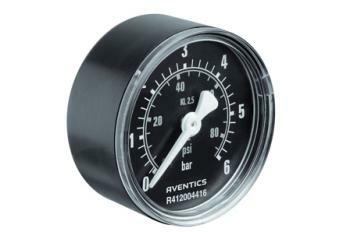 Aventics offers a range of 16 pressure gauges for all your pneumatic and air preparation applications, from standard measuring applications to measuring pre-filters and micro-filters. 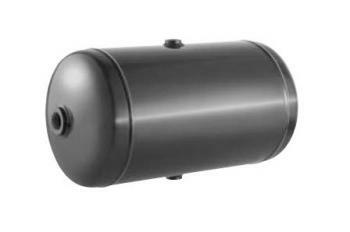 Aventics Series AR1 Reservoir is a compressed air tank that features a 1 to 90 litre capacity and is suitable for 11 bars of compressed air.